Thinking of flying Space-A to save some money on travel? Lots of military families do, and they love it. They love Space-A ("Space-Available") because they are in the know, plan well in advance, and have time to spare. For first timers, it’s important to do a lot of research ahead of time to make the most of this opportunity. Start by thinking about these scenarios. You have at least two weeks of leave to play with arrival and departure times. You have hours to scour Facebook and “like” terminal pages near your preferred departure and arrival destinations. An air tight back-up plan is in place for the service member to return home. Fear of the unknown isn’t a stressor. You need to attend an important occasion. The family will be disappointed spending a good part of your summer vacation waiting for open flights. Creature comforts are high priority. Although flying Space-A has a large spontaneity factor the actual day of flying, there is much work to be done before ever arriving at the terminal. It’s been repeated to me multiple times from friends who fly Space-A regularly to begin the process by "liking" on Facebook the terminals you would consider flying to and from. This will update you on flight schedules and how often Space-A'ers use those flights. After studying the pages, you’ll begin to understand which flights are the best opportunity for your travel times. They also mention compiling lists of addresses, phone numbers, and emails for any of the facilities that might come into play during your travel. This of course includes terminals, but also for lodging on more than one base near your destination. Because of the uncertainty of the times of travel and availability, you should have contingent plans to stay overnight for a couple of days. 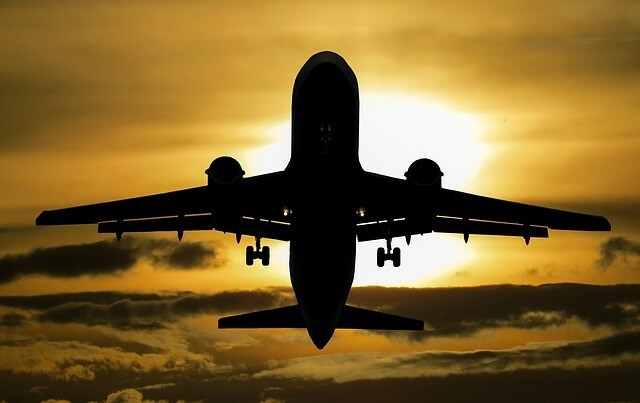 There are many factors in play before actually boarding the plane, such as what type of priority your family has in order to fly and acquiring the proper documentation. These resources are the go-to authorities for understanding your obligations and making the best use of the Space-A System. Start here for an easy-to-read review of the process. A guide to understanding Space-A travel. The official site of Space-A. Closed Facebook (so ask to join well in advance) group that offers advice from regular flyers. All-encompassing third party page about Space-A. Make sure to read a few before your next vacation; they might just save you time and money!